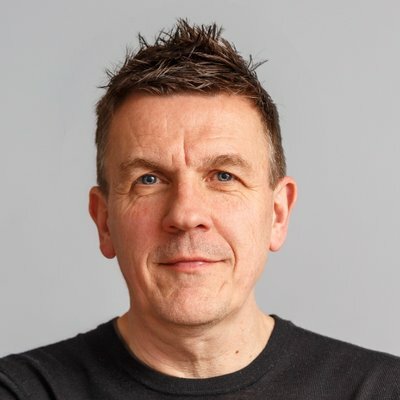 UK-headquartered content protection and data insights firm MUSO has hired ex-Universal exec Russel Coultart as Global Head of Music Partnerships. At Universal, Coultart served as Global Head of D2C (direct to consumer), overseeing and growing Universal’s D2C business worldwide, before leaving in 2016. During his time at Universal, the exec worked with a wide range of artists, including The Rolling Stones, The Beatles, Queen and Lady Gaga. Prior to this, Russel was Vice President, Direct to Consumer at EMI Music. Since leaving UMG, Coultart has founded consultancy Direct to Fan Sales Ltd., which aims to help entertainment brands define their e-commerce strategy, select partners and platforms, and increase direct-to-consumer sales. Having raised more than $3m in funding last year, digital piracy specialist MUSO currently runs offices in LA, Paris, Milan and Romania. In 2016, the company tracked more than 191 billion global visits to websites hosting unlicensed content. Coultart’s role at the firm will focus on securing and maintaining partnerships with large entertainment corporations around the globe. He will work alongside MUSO’s executive senior team, including CEO and Grammy-nominated music producer, Andy Chatterley. “MUSO’s approach to tackling piracy is unique,” said Coultart. “There are no other companies operating in the industry at the moment, that are able to provide such a holistic view of the entire piracy market. “Russel is an invaluable hire for us,” said Andy Chatterley, co-founder and CEO of MUSO. “The team has deep experience in backing revenue generating, scalable technology companies in a high-growth stage, but we’re now starting to work with some really big players in the entertainment industry.